It's a great time to start on some Kindergarten worksheets. My oldest daughter just started Kindergarten this year so I thought it would be a good time to start a unit tailored towards that age group. While she hasn't been bringing home much homework, her teacher has given us things to work on like numbers, letter sounds, and sight words to name a few. If you currently have a Kindergartener at home, you know how hard it can be to get them to sit down and focus. Because of this, I will be including a lot of activities, crafts, and games that will enhance the lessons presented below. 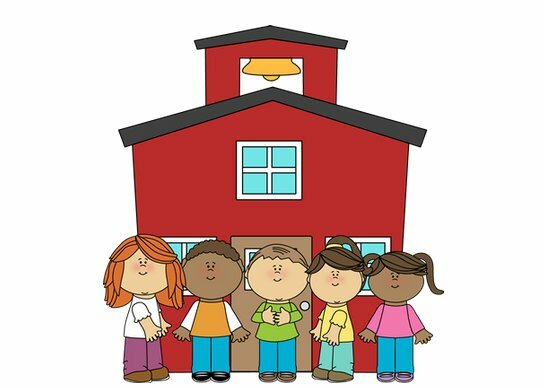 Click on the pictures below to find Kindergarten lessons and activities for each topic. The reading tab contains worksheets covering popular Kindergarten topics such as sight words, beginning and ending sounds, and letter recognition along with other early phonics skills. The Music section contains songs that I've compiled from Youtube featuring variations of the ABC song along with original alphabet songs. The handwriting worksheets introduce Kindergarten students to printing their upper and lower-case letters. Each paper comes with a short activity that reinforces both writing letters and recognizing the sound a letter makes. You can also print out 3-lined writing paper templates to create your own writing lessons.